The Queensland Division of the AAG brings together a broad range of people with an interest in ageing and provides opportunities to network and discuss the latest news in gerontology through regular seminars and events. The Queensland Division also collaborates with other organisations across the State to support networking and knowledge building. The Division has an active student and early career group which holds its own events as well as participating in broader State activities. 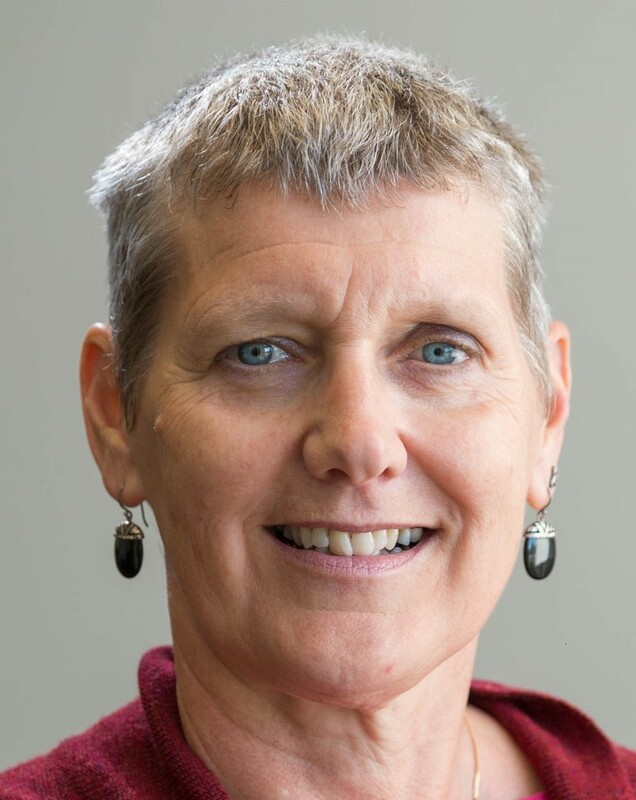 Professor Lynne Parkinson has been a member of AAG for 15 years, is an AAG Fellow, and Editor in Chief of Australasian Journal on Ageing. She is a population health gerontologist focused on chronic disease; and optimising aged care practice, and regional health care delivery. 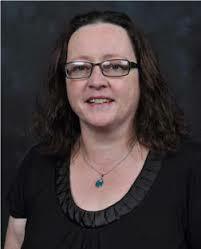 She is a Professorial Research Fellow at Central Queensland University, based in Rockhampton. 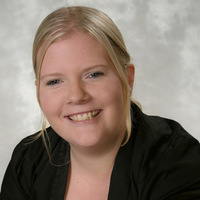 Dr Katrina Radford (BPsych (hons), MHRM, PhD, GradCertHighEdu) is a lecturer at Griffith University. My research program focuses on managing an ageing population in three key areas: 1) How can we better support an ageing workforce? 2) How can we better retain and support employees within the aged care sector?, and 3) How can we build better systems or programs that provide quality care for the ageing population? Since 2010 Cherylee Treloar has been the CEO of Footprints in Brisbane Inc. (Footprints), a highly respected not for profit community based organization that delivers community based support and clinical services; funded by government (Commonwealth, State and Local) and charitable donation to older people, disabled, mentally ill, homeless and at risk of homeless persons. 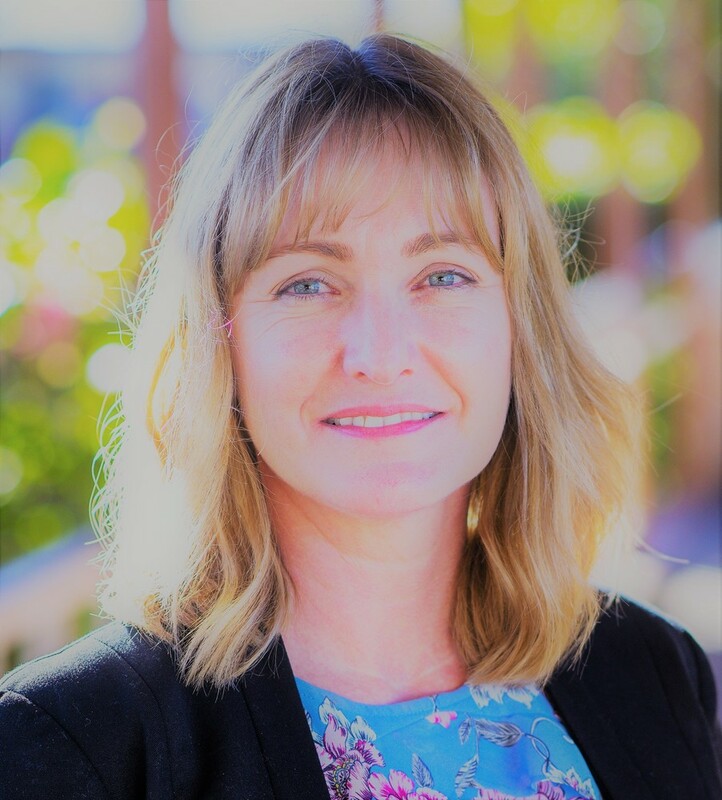 She has previously held management positions with global companies such as Australian Red Cross (Queensland) and State-wide Blue Care as well as Local Government (economic development & corporate services). She has continually been involved in a variety of groups and boards including contributing to various government consultations. She has extensive expertise in government and community engagement. Cherylee has led reform and has a proven record in growth within organisations. Over the past three years, Government initiatives have included Aged Care Reforms (Consumer Directed Care) and the National Disability Insurance Scheme; facilitating workforce and program restructuring, effective funding utilisation and strengthening governance. Cherylee is a motivated and passionate individual who is skilled at leading organisations to grow and prosper while adding value to the sector on ageing issues, strongly promoting equity of access. Barbara Dennis retired in January 2017 after 20 plus years employed in Aged Care, community development and Primary Health, in north, far north and north-west Queensland, gaining experience of issues for people living in remote and rural situations including Australian Aboriginal and Torres Strait Islander communities. I have just completed a Bachelor of Dementia Care through University of Tasmania and have a Bachelor of Health Science – Gerontology. Gillian Stockwell-Smith is an early career researcher with extensive experience as a Registered Nurse in aged and dementia care in a wide range of care settings. Her research focuses in on relationship centered care and identifying and responding to aged care practice issues in hospital, residential and community settings. She represents Early Career Researchers and students in gerontology. Professor Linda Rosenman has been a member of AAG for 25 years. She has recently retired after an academic and senior management career at University of Queensland where she is professor emeritus, Victoria University Melbourne and Charles Darwin University where she is a professorial research fellow. Her research focuses upon superannuation and retirement incomes, financial elder abuse and intergenerational transfers of care and wealth. 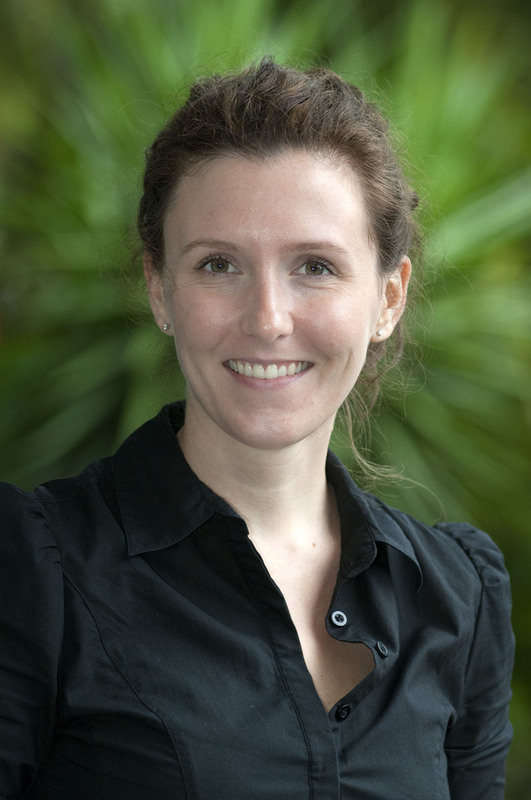 Anthea Bott is an audiologist and phd student from The University of Queensland and the HEARing Cooperative Research Centre. Her studies have focussed on the treatment and management of hearing loss with older adults living with dementia in residential aged care facilities. She is passionate about client- and family-centred care and shared decision making. 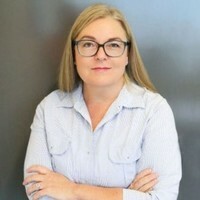 Rachel Brimelow is experienced in Residential Aged Care policy and practice, having worked as Clinical Governance and Research Coordinator for a large not-for-profit group operating aged care facilities and services on a large scale. She has worked on several research projects from skin tear and wound management to the treatment of mood disorders in aged care. Ms Brimelow is also completing her PhD at the University of Queensland Centre for Clinical Research, exploring mental health management in Residential Aged Care. Previously, Ms Rachel Brimelow completed a Master of Medical Research and Bachelor of Biomedical Science at Griffith University and a Graduate Certificate in International health at Curtin University. This year Ms Brimelow was awarded the RM Gibson Research Fund Scholarship for Early Career Researchers for her feasibility controlled trial of virtual reality in resident with and without dementia. Michele Smith's 30 year career in health spans both the public and private sectors, specifically focusing on collaborative projects to improve community health outcomes. Michele has a Master’s in Public Administration and spent over 12 years working in health construction including four years as the Director for infrastructure projects for Queensland Health. She is also a Registered Nurse with post graduate qualifications in Community, Child and Adolescent Health and Project Management. In her current role with the PHN, Michele leads a portfolio which aims to drive change to support healthy ageing through commissioning and collaboration. Jeni Warburton is Emeritus Professor at La Trobe University. From 2008-17, she was the John Richards Chair in Rural Ageing Research at La Trobe University in Wodonga, Victoria. Prior to that, she was Senior Research Fellow at the Australasian Centre on Ageing at The University of Queensland. 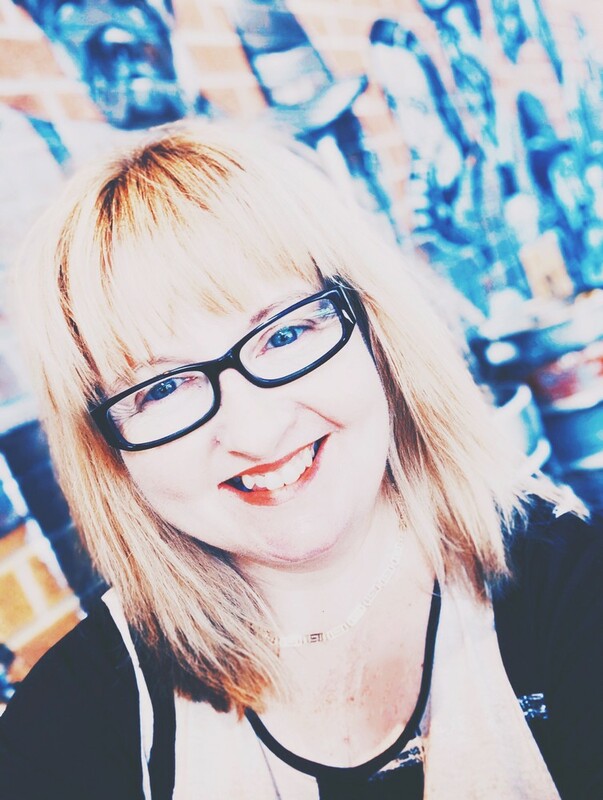 Jeni returned to Brisbane in 2018, where she retains an interest in ageing research. Melinda Martin-Khan is a health scientist who is focused on improving patient quality of care and patient outcomes through strengthening collaborative health service research with clinicians and consumers. Dr. Martin-Khan is a Senior Research Fellow at the Centre for Health Services Research working in the Ageing and Geriatric Medicine Program (incorporating the Centre for Research in Geriatric Medicine) and the Telehealth Program (incorporating the Centre for Online Health). Previous to becoming a full-time academic, Dr. Martin-Khan has had over 13 years administrative experience as a Chief Executive Officer (CEO) in aged care health services in New South Wales and Victoria. Dr. Martin-Khan has more than 13 years research experience involving the development, measurement, evaluation and translation into practice of systems for improving the quality of care, patient outcomes, and organisational processes, for people with dementia, and other at risk populations. In 2009, Dr. Martin-Khan completed a doctorate degree in the field of medicine, by validating the accuracy of cognitive assessment by videoconferencing for the diagnosis of dementia. The Australian Association of Gerontology (AAG) is hosting its 51st Conference in Melbourne from Wednesday 21st to Friday 23rd November 2018, with pre-conference workshops on the 20th of November. The theme for the 2018 Conference is “Advancing Not Retiring: Active Players, A Fair Future”. Depending on the budget, the Queensland Division may offer travel awards each year to support a Queensland Aboriginal and Torres Strait Islander AAG member engaging with research on ageing to attend the AAG annual conference. The purpose of these scholarships is to enable the development of relationships within the national research community, as well as utilisation and extension of research in the Queensland community. A preference is given to those presenting at AAG conferences. This Travel Grants Strategy has arisen from AAG National Office increasing their support and facilitation of Indigenous attendees. 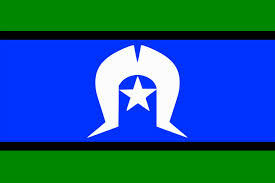 (For example, Aboriginal and Torres Strait Islander Ageing Advisory Group’s (ATSIAAG) 5th National Workshop. Queensland Division may offer travel awards each year to support an Aboriginal or Torres Strait Islander delegate to attend the AAG Conference. The purpose of these scholarships is to enable the development of relationships within the national research community, as well as utilisation and extension of research in the Queensland community. A preference is given to those presenting at AAG conferences. This Travel Grants Strategy has arisen from AAG National increasing their support and facilitation of Indigenous attendees. 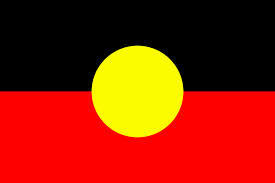 (For example, Aboriginal and Torres Strait Islander Ageing Advisory Group’s (ATSIAAG) 5th National Workshop. are a current AAG member. Maximum funding is determined by the available funding and the cheapest travelling arrangement, which might cover conference registration, accommodation and airfares up to approximately $3,000 depending on yearly budgets. Please include a dot point indicating you have discussed this and have support from your nominated supervisor if relevant. The above information is from 2018 and has been left here as a guide. This page will be updated with details of the 2019 timeline and application process soon.